Editor’s Note: Throughout the month of March, we have spotlighted women in our community who have made significant contributions to our com- munity, city and world. While we cannot highlight the achievements of all the great women of our commu- nity, we can say thank you to all of you. We hope that you have enjoyed this series in observance of Women’s History Month. Also we say a special thank you to Brenda Roberts and Pamela Oglesby co-authors of Savannah’s Black “First Ladies”, Vol. I.©. Virginia Edwards is a Savannah native, and 1963 graduate of Beach High School. 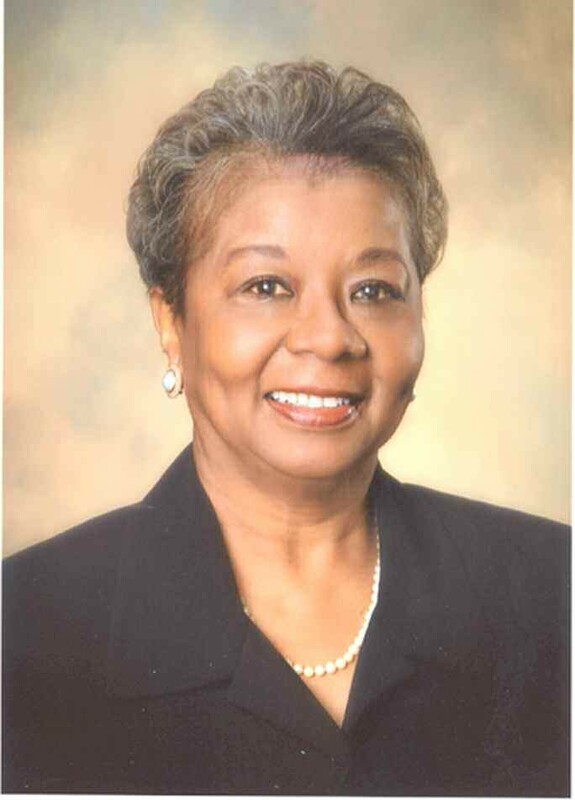 She received a bachelors in sociology from Savannah State and went on to work for the Chatham County School District in 1968 as a Cuyler Junior High social studies teacher. She later earned a master’s in education from Armstrong State College and an education specialist’s degree from Georgia Southern College. Edwards taught in Chatham County for 16 years before leaving the classroom for an assistant principal job. She spent the remaining 15 years of her career in various administrative positions, including her time as head of the school system. She taught at Savannah High School, worked as a curriculum specialist at Windsor Forest High and taught at Myers Middle. In 1981, she became assistant principal at Jenkins High and was principal at DeRenne Middle from 1983-90. In that year, she became executive director of secondary schools, and in 1992 she accepted the appointment of deputy superintendent of instruction. Edwards was sworn in as superintendent in July 1998. She had been acting superintendent after the resignation of Patrick Russo in January 1998. She retired from the post in 2001. Edwards continues to serve, having recently completed a term as President of the local Retired Teachers Association.